This is the fourth in the extremely successful Pocket Guide series. 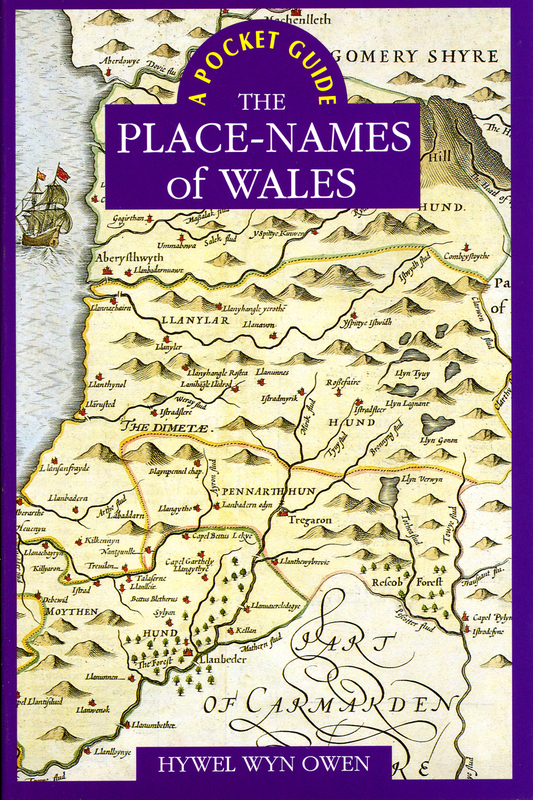 This is a fascinating book for anyone who wishes to know something about the place-names of Wales. Much has been written recently about place-names. The media and popular press coverage provide ample evidence of a current surge in interest in the names that surround us. This perhaps reflects a greater awareness of the local history and depth of culture, which is present in Wales. There is an interplay between Welsh and English which often manifests in place-names. The introduction deals briefly with what the study of place-names involves and how names can reveal fascinating insights into the people, history, environment and language of places. The bulk of the book is made up of what might be termed a dictionary of place-names.